NASA made yet another milestone in the history of space exploration by successfully landing the anticipated InSight Lander on the Martian surface. Right after the supersonic landing, the spacecraft excited the whole team at JPL by sending a selfie from the surface. The photograph, one of the first taken by the spacecraft as it has made it to Mars, is mostly covered by the equipment of the lander, but also shows the Martian terrain, although a single visible rock can be spotted in the background. Despite the first dirty image, the lander had sent clearer images in the next few hours. The team was excited by the successful landing and the first selfie, but is more excited about the photographs InSight spacecraft would be sending in the next few days. I’m very, very happy that it looks like we have an incredibly safe and boring landing location. That’s exactly what we were going for,” Tom Hoffman — project manager at NASA — was quoted saying about the mission. The landing process of InSight lander was no less than complex as the equipment had to go through the red skies of the new planet. The InSight Lander is considered one of the most anticipated projects in the history of NASA. The agency has been looking forward to this mission for quite some time and the spacecraft has been travelling for the past few months. 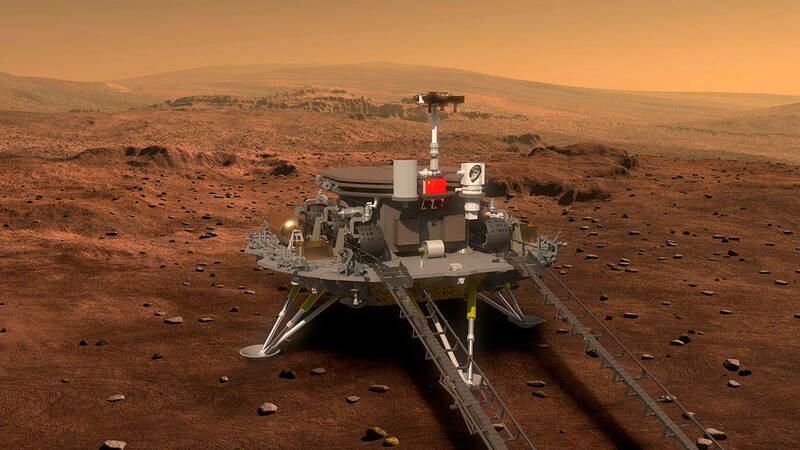 Now that the touchdown was confirmed, it is clear that the InSight was able to survive the top heat in the Martian atmosphere and the extreme gravity in the planet, thanks to the various technologies in use. InSight project is expected to reveal more details about the Martian environment as the lander would be taking its way to analysing various aspects inside and outside. The stationary craft would be operating from the same space for two coming years.